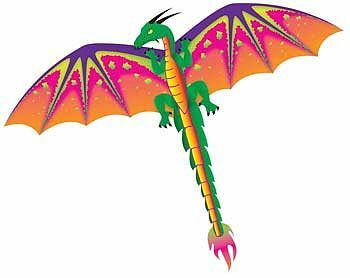 This is the 55" 3D Dragon Kite from Gayla. Suitable for Ages 9 & Older. Retail $20.99 SAVE 20% !